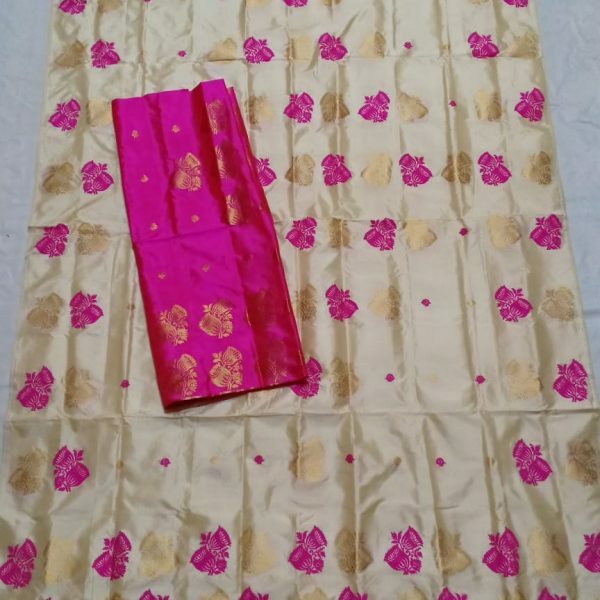 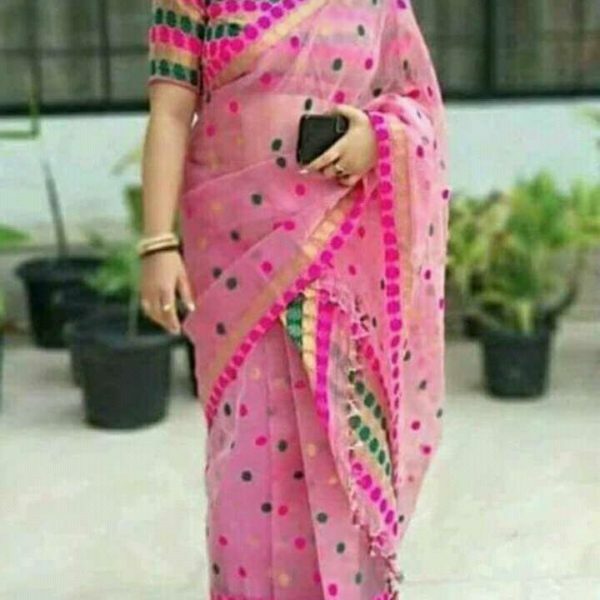 Assam silk or assamese paat is one of the mot prominent and easily perceptible array of silk and can be easily determined by its fine and totally pure quality and the shine that it provides the mekhela sador or chador with. 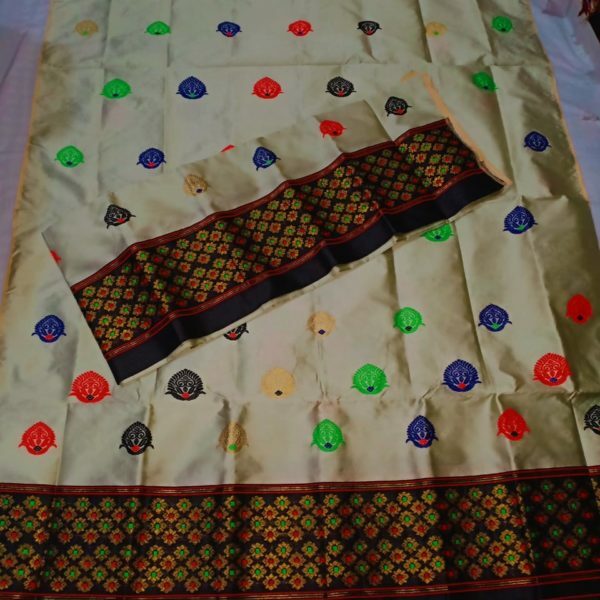 Assam Silk is also popular by name asomiya paat or assamese paat/ pat which is used to design traditional mekhela sador/chadar or saree. 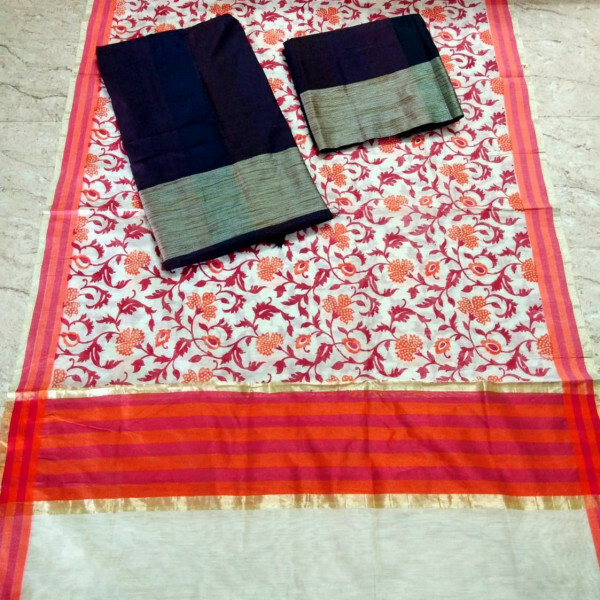 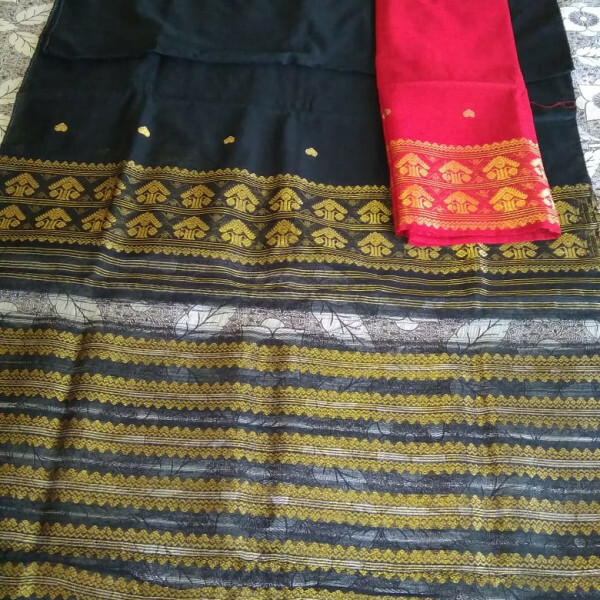 We provide original assam silk or assamese paat from reputed and genuine vendors such a sualkuchi.